Happy Magical Monday, friends! 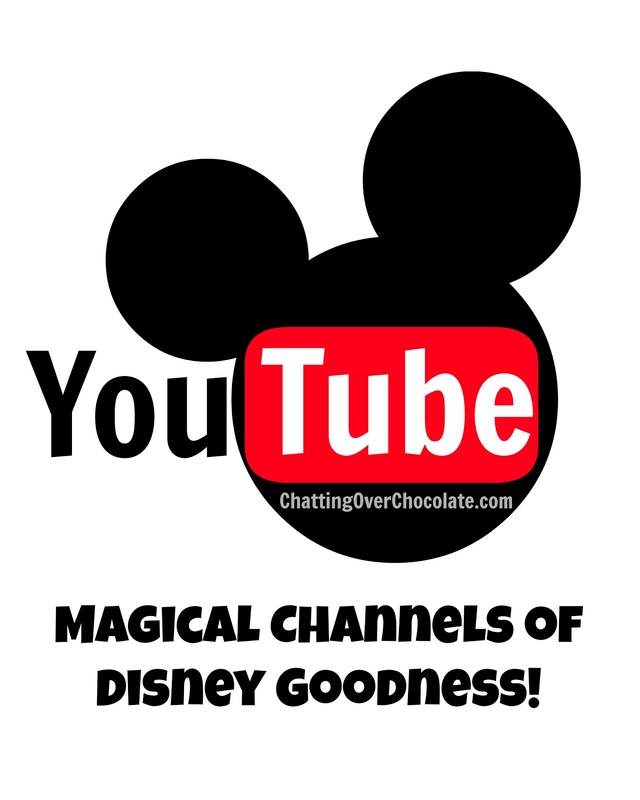 This week I'd like to share my favorite sources for Disney goodness on YouTube! Disney Parks - This is Disney Parks official YouTube channel, obviously dripping in magic! WDW Radio - "Your Walt Disney World Information Station" is hosted by Lou Mongello of WDW Radio podcast (voted Best Travel Podcast each year from 2006-2012). The WDW Radio YouTube channel is devoted to Disney news, trivia, tips, history, and features exclusive interviews with Disney insiders and celebrities. Lou's contagious enthusiasm for all things Disney will keep you coming back for more! While Orlando Attractions Magazine (The Show) does cover all theme parks and attractions throughout the Orlando area, our favorites (DISNEY PARKS, of course!) are amply highlighted in each "episode". Travel with Rick - Hang out with Rick Howard (President of Kingdom Magic Vacations, travel pro, and most importantly a fellow Disney fan) via his YouTube vids. As you watch, you'll enjoy touring Disney attractions and experiencing entertainment found throughout their parks and cruise line! When you can't wait until your next vacation to experience Disney magic, these channels are a fantastic way to get your Disney fix, all with a simple click of a mouse! Happy 15th Birthday, Animal Kingdom! 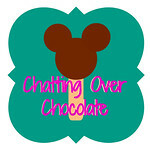 Mickey Inspired Healthy Snacktime Fun! A Trip to Neverland & the Perfect Treat for the Journey!